What problems bug you these days? Want to have answers for them? 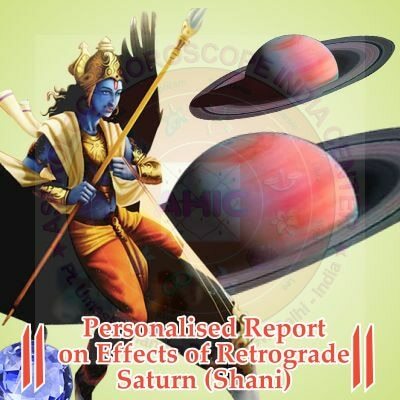 Consult Famous Jyotish in South Delhi India, Pt. 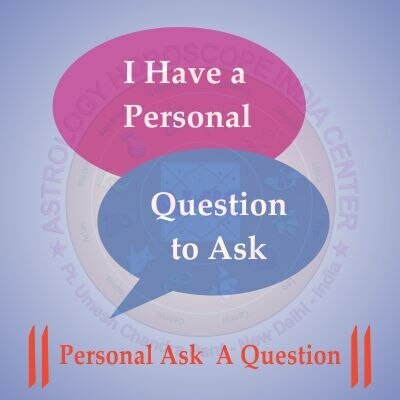 Umesh Chandra Pant for session “Personal Ask A Question” in which correct solutions in response to your question is offered for you to be able to handle your personal issues positively. Hurry! Grab the offer today!